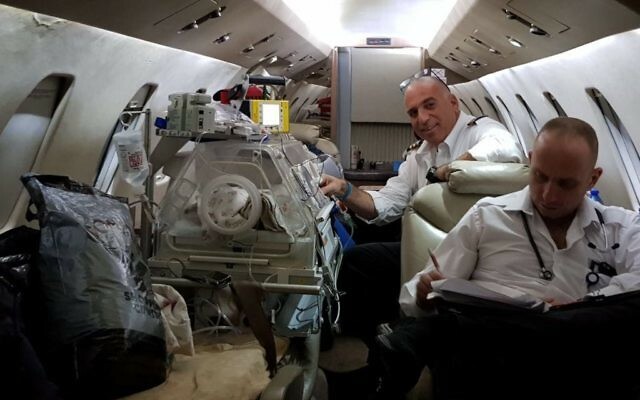 A two-day-old baby born to Syrian refugee parents in Cyprus was flown to Israel to fix a severe heart defect. 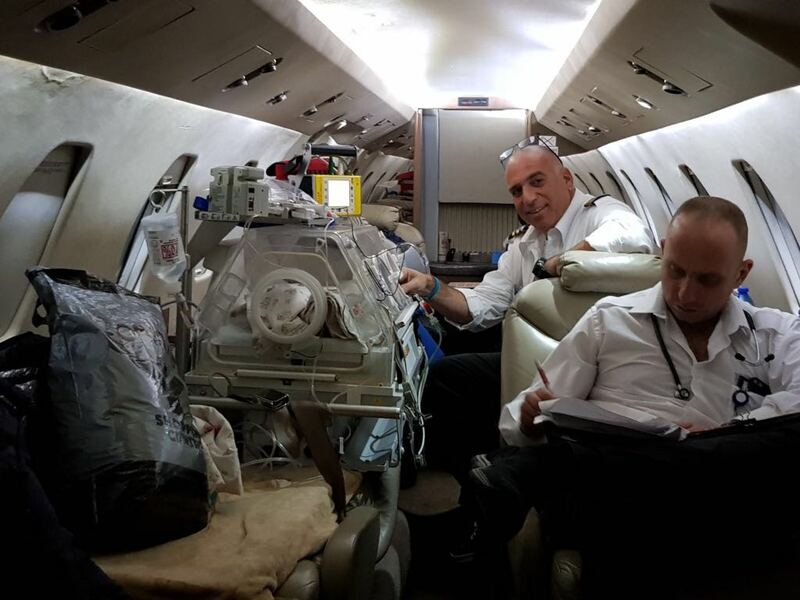 The baby, who was born in a refugee camp in Cyprus, was airlifted to Israel on Friday night for the life-saving operation at Sheba Medical centre in Tel HaShomer. He arrived with his father.